I appreciate everyone who’s downloaded a copy of my latest novel release, Chalvaren Rising, or bought a paperback. I’m hearing people love the action scenes, and the hot romance in Castle Elias between Kort and Mia has caused tons of chatter, and a few swoons. The dragons and wizards and magic in the story have been well received too. I’m thrilled people are enjoying the book. What happens when you write a review? 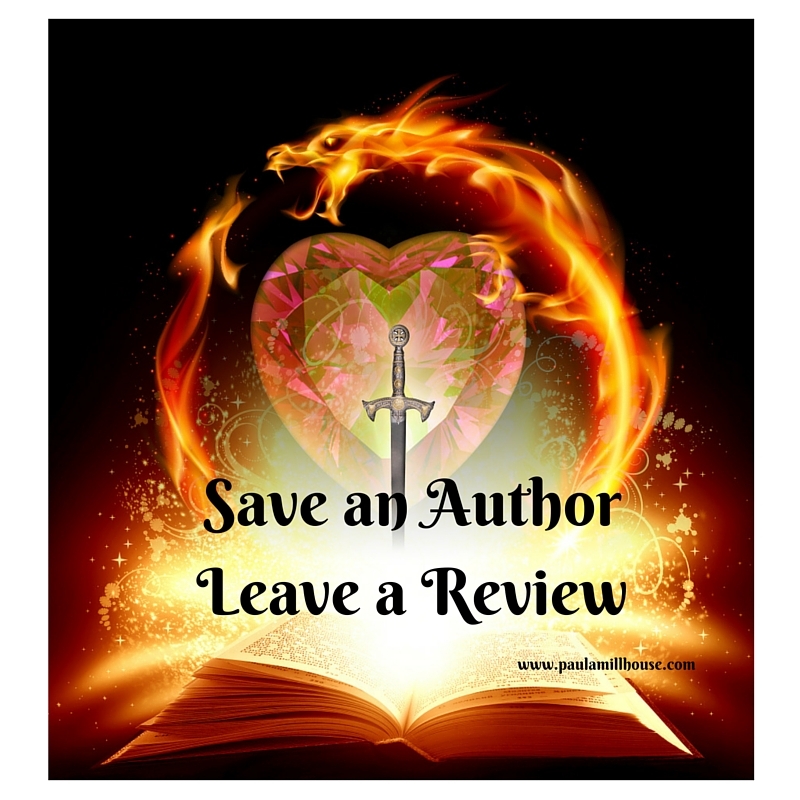 Readers may not know how important reviews are to writers. When you take a few minutes of your time to review a book you enjoyed on its Amazon page, that kicks the novel into Amazon’s marketing algorithm, propelling the book forward so other readers can find it. Nook readers can leave a review on Barnes and Noble, on the book’s page. A novel’s ranking on Amazon can also inform future editors and publishing houses about an author’s viability, about their ability to tell stories well, and can help an author’s future in writing. Thanks to everyone who’s taken the time to post a review for Chalvaren Rising already. I hope you enjoyed your time in The Kingdom of Chalvaren. ← This Halloween, add some magic to your reading list.